Mr Gasket Tie-Down Straps, Axle Straps, and Tie-Down Kits are a secure & convenient way to attach your vehicle to the trailer. 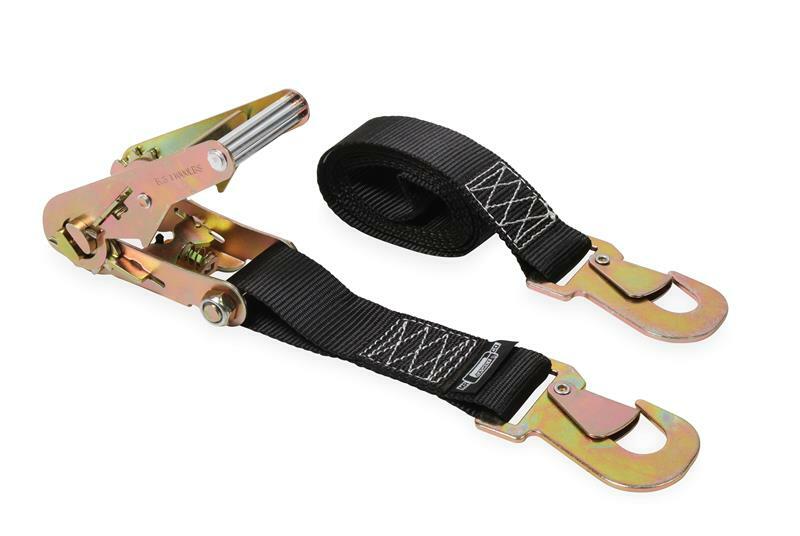 The ratchet straps are heavy duty high quality products that include zinc plated steel ratchet assemblies with heavy duty black webbing & spring loaded retaining hook clasps. The axle straps feature heavy duty zinc plated steel hardware and heavy duty black webbing (# 33105G includes a red protective cover to prevent damage to the webbing). 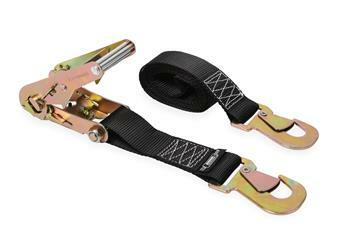 Tie-down kits include (2) ratchet straps and (2) axle straps. Lighter vehicles can use the tie-downs, axle straps, or kits w/ 5,000 lbs. 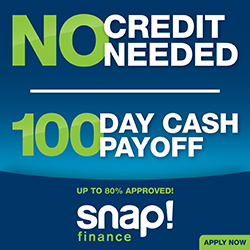 capacity (trucks and heavier vehicles should step up to 10,000 lbs. capacity).